Nice load of Knoll Morrison for sale in Atlanta. 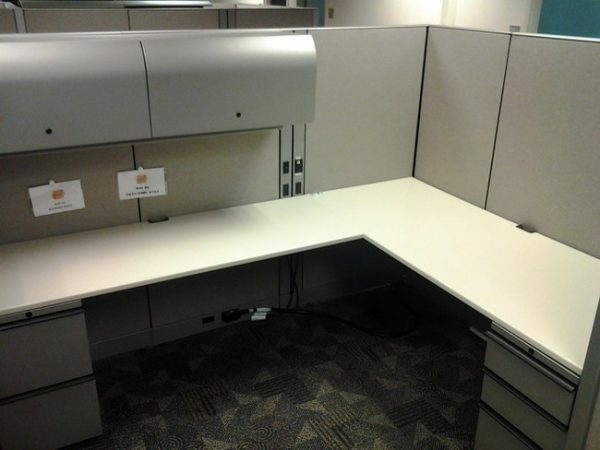 These cubicles are in great condition and come with one-3 drawer lateral file, one file file pedestal, one 60″ overhead storage bin. Cubicles are available in 6X8.